We offer hydro-jetting of all drain lines. 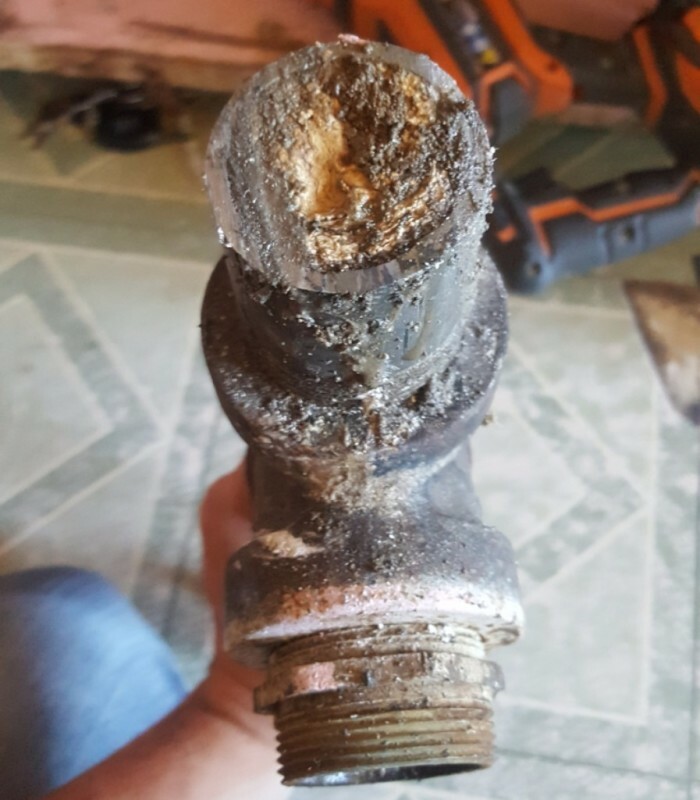 Hydro-jetting eliminates build up in your drain lines that a cable can't get rid of. All hydro-jetting is backed up with a warranty!